It is recommended to have proper training for usage of TRESTIMA or TRESTIMA Stack. We can arrange trainings at customers’ premises but also arrange generic training on regular basis in our own premises. Our training last for a working day and consists of class room training and practical hands on training in the forest. System deployment doesn’t require training but we highly recommend it for all our customers. Proper training gives a solid foundation on efficient and economical usage of the system. Our scheduled trainings include training material, lunch and system usage costs for the training day. 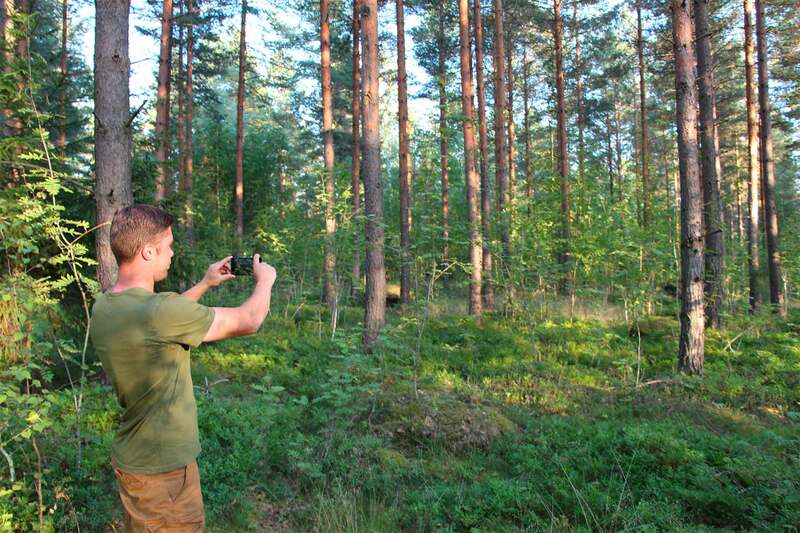 After successfully finishing training you become a TRESTIMA® certified forest meter and can use the TRESTIMA®-logo for marketing your services. In case of questions regarding usage of the system please contact our support, for other matters and inquiries please contact sales.